Inspector-General of Police Joseph Boinett appealed to members of the public to provide any information that may lead to the arrest of the Mohamed Osman Aliow, Abdullahi Dimbil Ahmed, Mohamed Ahmed Farah and Abukar Mohamed Yunis over Mandera Dec. 21 Makkah Bus attack. “The police are pursuing the four suspects believed to be in the Mandera/Wajir (northeastern) border areas,” Boinett said in his public alert. 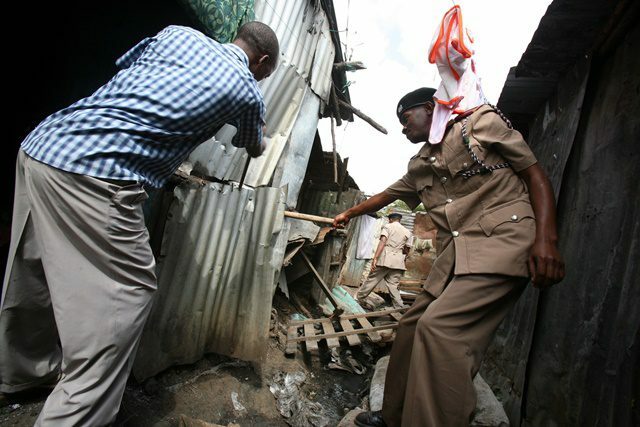 He called on Kenyans to provide the information on the attackers who were among some 200 Al-Shabaab fighters who had crossed into Kotulo from Somalia in the past fews weeks to carry out attacks on unspecified locations in the country. The attackers of the bus attack first sprayed bullets at the Makkah Bus in efforts to stop it in vain killing one person on board. Witnesses said the Al-Qaida allied militants first killed one person in the bus and a second on in a lorry that was also at the scene. The militants also shot at a lorry that was passing by and killed a passenger. Witnesses said the insurgents had asked the passengers to alight from the vehicle and attempted to separate Muslims and non-Muslims but the passengers refused.